The feature was built into Google's search function as a means of delivering accurate search results. However, the sheer accuracy and amount of data Google stores is chilling. The good news is that you can turn it off and delete it, and at the end of this article, we will show you how. The recordings can function as a kind of diary, reminding you of the various places and situations that you and your phone have been in. But it's also a reminder of just how much information is collected about you, and how intimate that information can be. You'll see more if you've an Android phone, which can be activated at any time just by saying “OK, Google”. But you may well also have recordings on there whatever devices you’ve interacted with Google using. However, even if you don't have an Android phone and conduct Google searches on iDevices, Google is still listening. 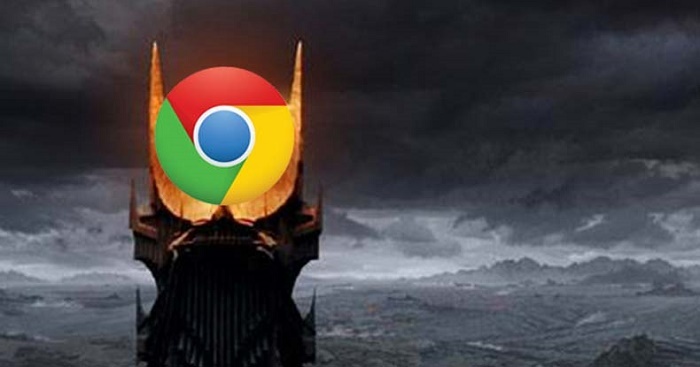 When visiting your personal history page that the web giant keeps on you, it will show you everywhere Google has a record of you being on the internet. The data from these searches is then stored on each individual who conducts them. Using this data or steering results in a particular direction, the internet behemoth could effectively influence the entire world. Aside from influence, Google could predict the future based on trends. Much of this search history is tied location data retrieved from the device being used to conduct the query. So, not only does the search engine have information on what your interests are, it has you specific interests based on where you are at any given moment. Google's motto of Don't Be Evil now seems like less like a request for its users and more like a way of keeping themselves in check. You can start this eye-opening journey by heading to Google's history page and looking at the long list of recordings. The company has a specific audio page as well as their record of where you've been on the internet. If you've never disabled the feature, you will see a list of audio recordings, even some done outside of the Google app, as well as a transcript of the audio Google has converted to text. What we recommend, after you further panic by listening to or scrolling through Google's creepy recordings of your search history, is to delete them all and disable the functions. Now that you know this exists, quit voluntarily handing over your data to unknown parties and share this article with your friends and family, to show them how to stop it as well.